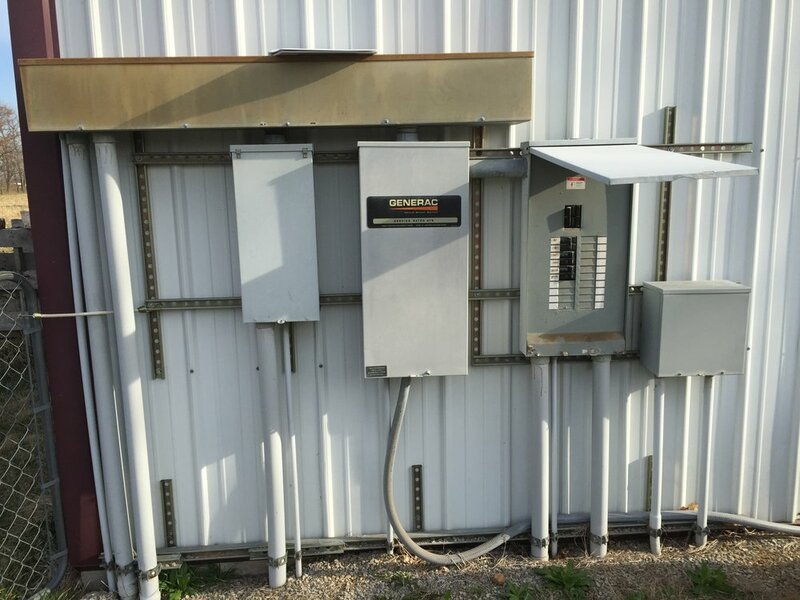 Electricity is an important part of any home especially when it goes out. Having a generator that automatically switch on any time you lose power can add such a peace of mind. 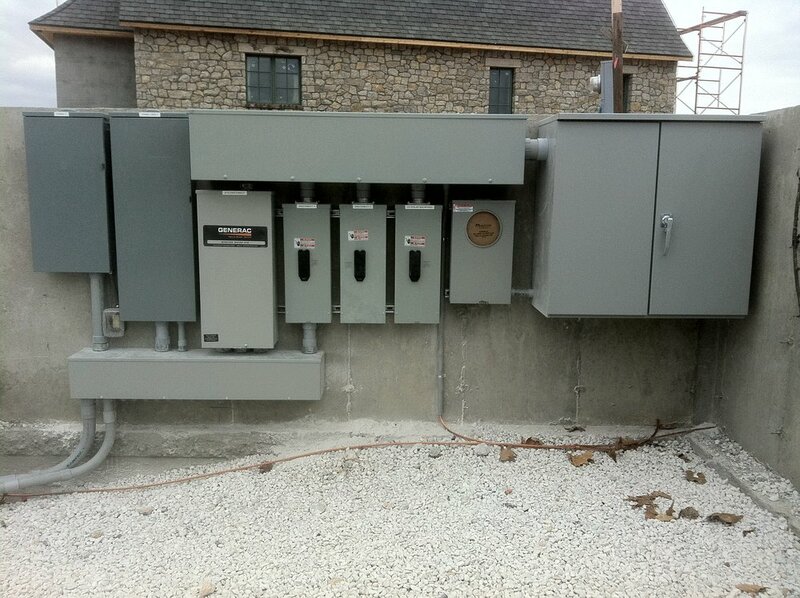 Skywire Electrical Systems LLC specializes in Generator Installations in Springfield, MO and surrounding areas. (Nixa, Ozark, Republic, Strafford, Bolivar, Billings, Clever). We offer a maintenance contract with all of our generator installs. 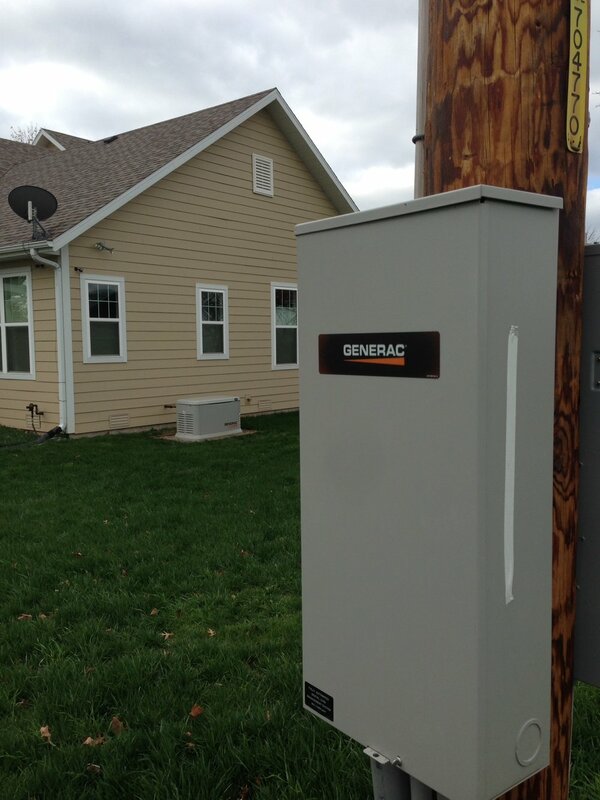 Already have a Generac Generator? 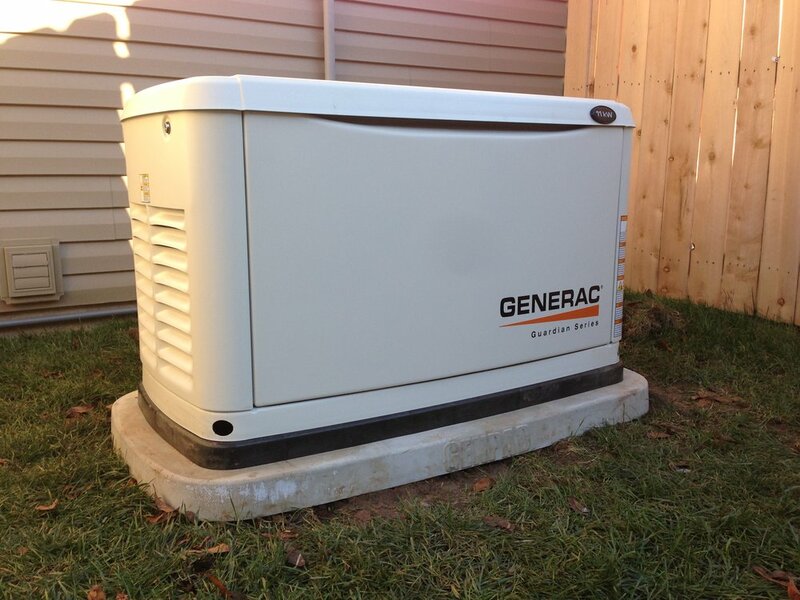 We offer our maintenance contract on existing Generac Generators as well. 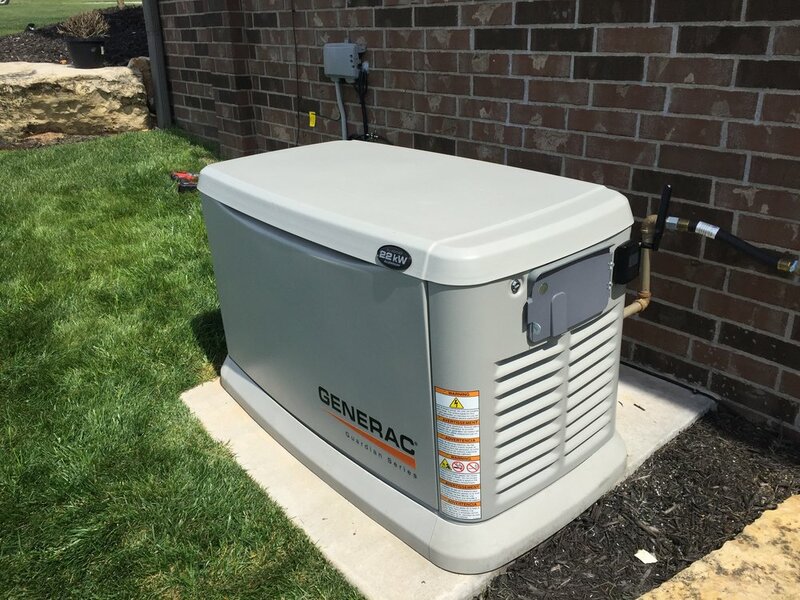 We have in house Generac certified technicians for both air cooled and liquid cooled generators here to serve your generator whenever you need it. We offer financing on all generator installations through Synchrony Financial. Subject to credit approval, call us for current financing options.